for Young Moderns: FYM ARTIST SPOTLIGHT: LIAM FITZGERALD AND THE RAINIEROS • SEATTLE HONKY TONK U.S.A.
FYM ARTIST SPOTLIGHT: LIAM FITZGERALD AND THE RAINIEROS • SEATTLE HONKY TONK U.S.A. It only seems fitting that FYM first discovered Liam Fitzgerald and the Rainieros at the Seattle International Beerfest over the weekend. Singing honest love songs + delivering danceable numbers filled with heartbreak and alcohol --these Northwest purveyors of Honky Tonk and Western Swing were the highlight of our Saturday afternoon. Their refreshing sonic blend encompasses the greatest qualities of a genre that often gets a bad wrap (for all the horrible modern day pop country out there). With that being said, we immediately bought The Rainieros new record. 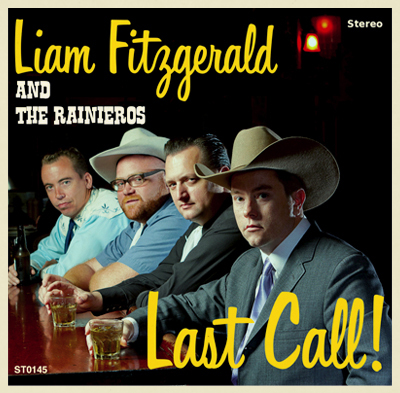 Liam Fitzgerald and the Rainieros latest album Last Call! is a 10-track two-steppin' good time. It's rare treat to hear a contemporary group like The Rainieros precisely tap into the nostalgic past of country music's roots. Lead singer Liam Fitzgerald carries a great voice as a songwriter. His tunes are candid yet witty, full of classic themes that are endlessly relatable. Listen to the new record in its entirety below. 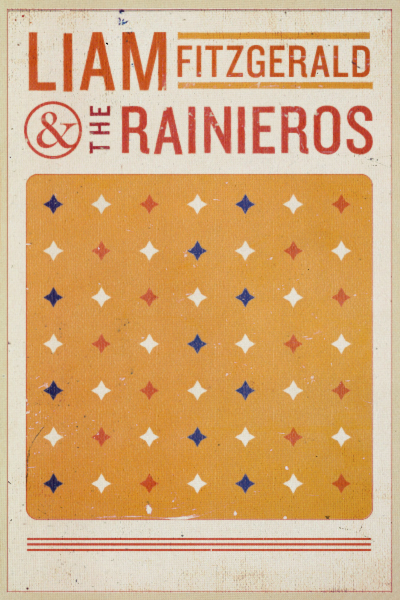 Boogie down with The Rainieros LIVE this Friday the 13th in Seattle at the historic Ballard pub Conor Byrne. It's an evening titled Country Jamboree, featuring tributes to Hank Williams, Marty Robbins, Faron Young and other country/honk tonk legends. This night will also serve as The Rainieros official record release party for Last Call! Follow this talented crew on Facebook HERE. Cheers, FYM.